Located in Revelstoke, British Columbia serving the Columbia-Shuswap regions. 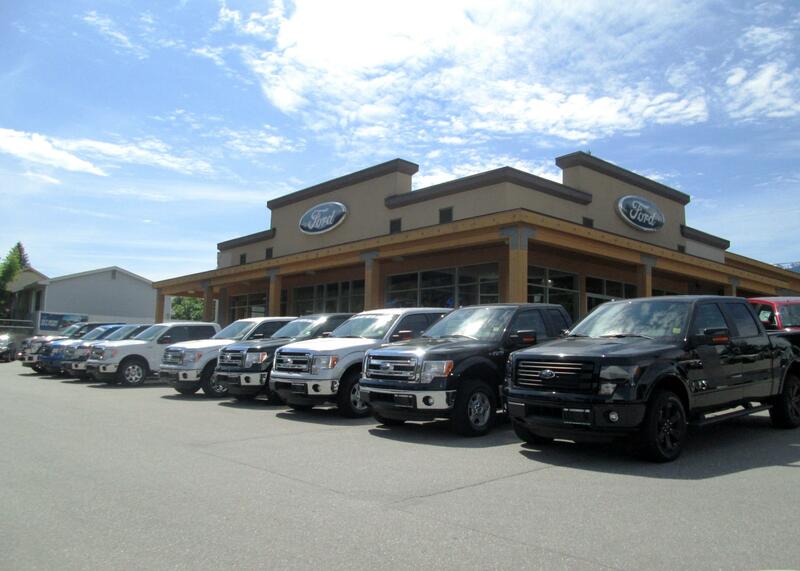 Jacobson Ford Revelstoke has a excellent selection of new Ford trucks, cars and SUV's and a large selection of pre-owned trucks, cars SUV's to choose from. Our dedicated sales staff and top-trained finance managers are here to make your auto shopping experience fun, easy and financially advantageous. Our Parts Department keeps a inventory of high quality genuine OEM parts and the knowledgeable staff are here to answer any of your questions.